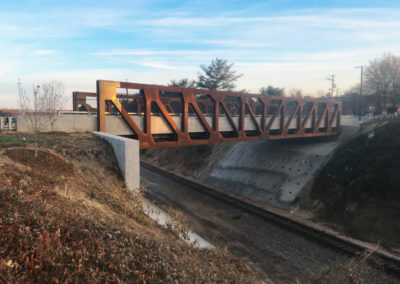 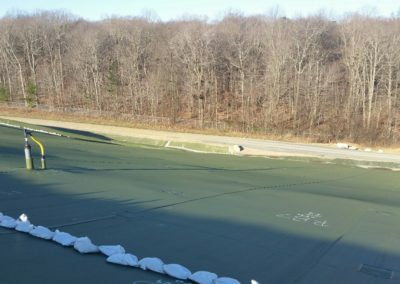 Maryland Environmental Service (MES) owns and maintains the Midshore Regional Solid Waste System in a region that serves 140,000 residents on the eastern shore of Maryland’s Chesapeake Bay. 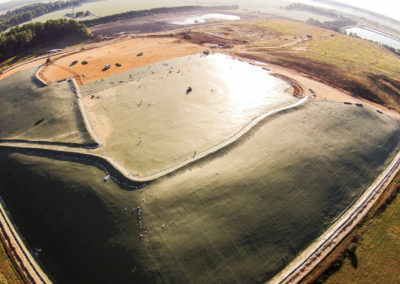 The 175 acre (708,200m²) Midshore I closed in 2010 after operating successfully for 20 years. 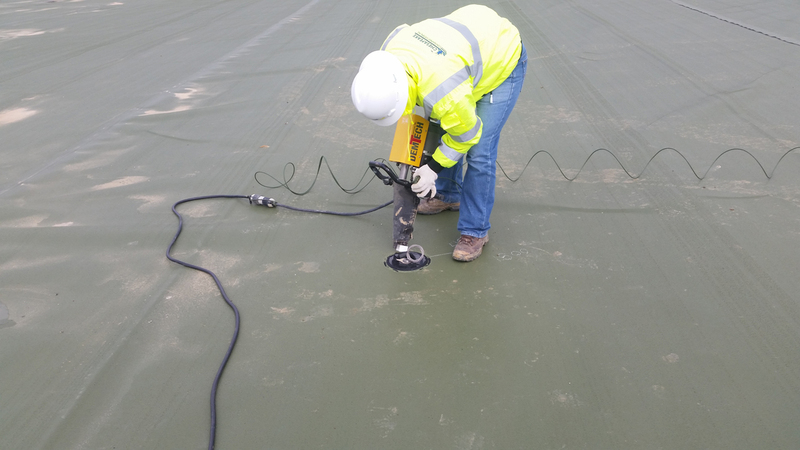 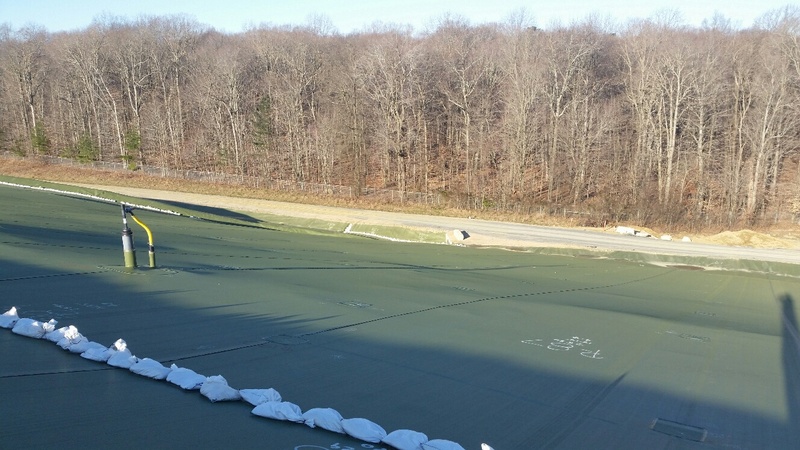 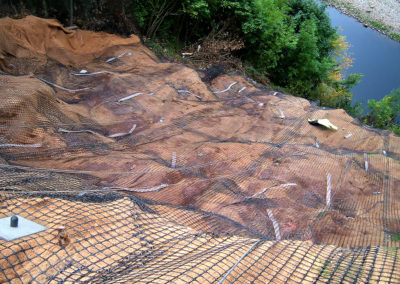 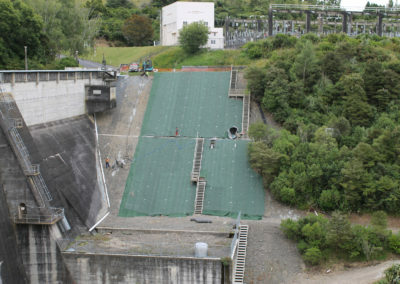 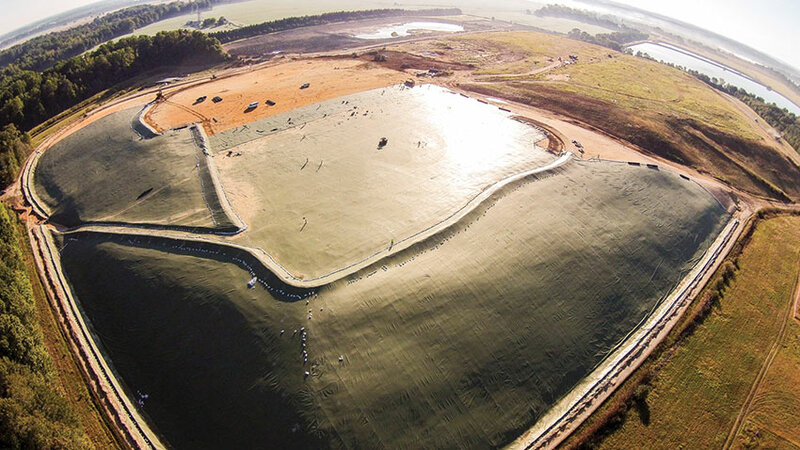 MES chose to cover the landfill with an Exposed Geomembrane Cover (EGC.) 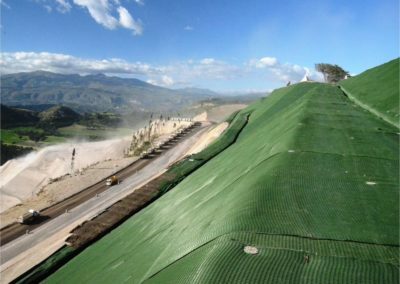 Designed to protect the environment and minimize the need for ongoing maintenance, the EGC also allows for future use of the landfill. 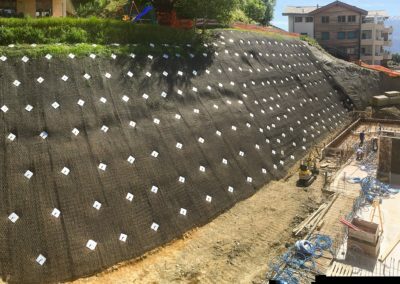 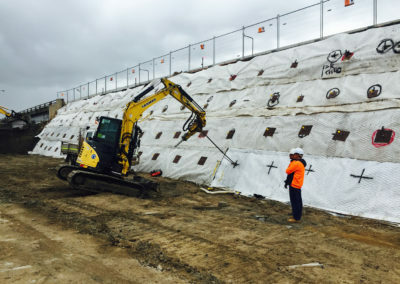 The EGC design specified an HDPE 60mil (1.5mm) geomembrane liner secured with Platipus Percussive Driven Earth Anchors (PDEA®) as a cost effective and easily installed alternative to traditional vertical trenching. 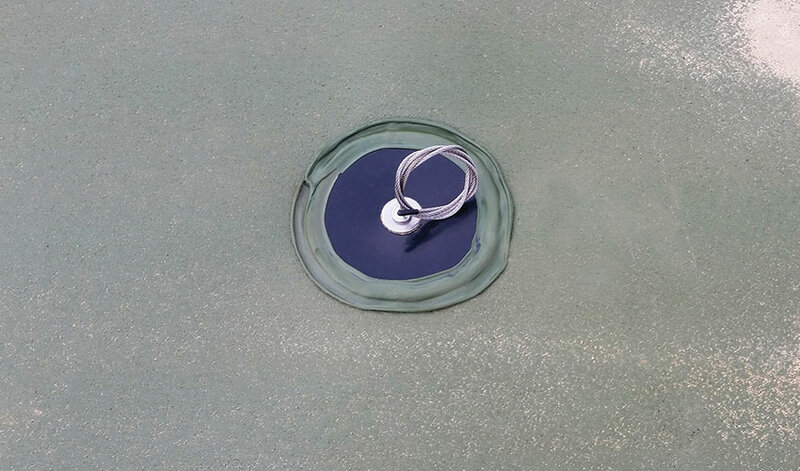 The Platipus anchor assembly was manufactured with components to meet the holding capacity and 20-year design life required by Geosyntec Consultants/MES in this highly corrosive environment. 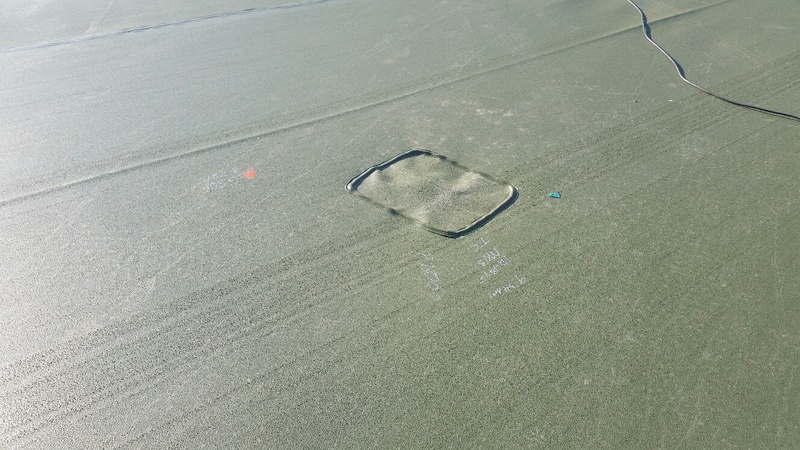 The anchor was driven through the liner and into 4-5 feet (1.2 – 1.5m) of compacted waste. 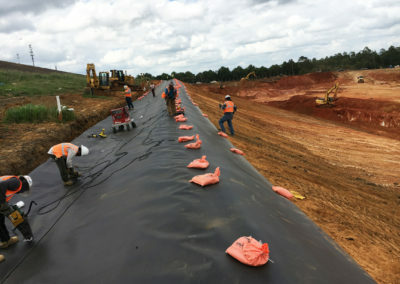 The pull out resistance was then field tested to meet the engineered wind and LFG uplift requirements of 1,800 lbs (8kN). 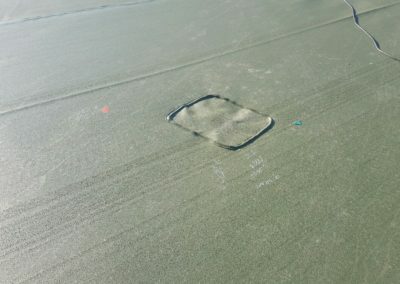 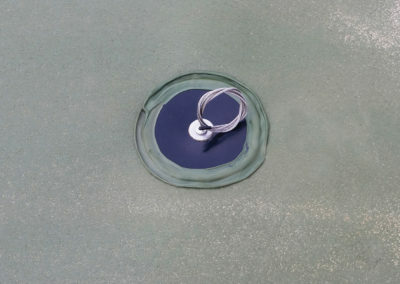 Once the anchor assembly was fully installed and tested, a HDPE patch was placed over to create an impermeable system.